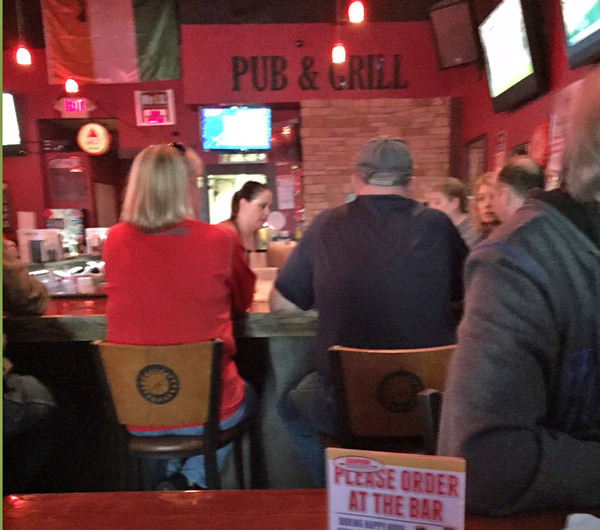 Scooter’s 1122nd bar, first visited in 2015. Hung out here with male relatives while the women we were all with were enduring a nearby baby shower. 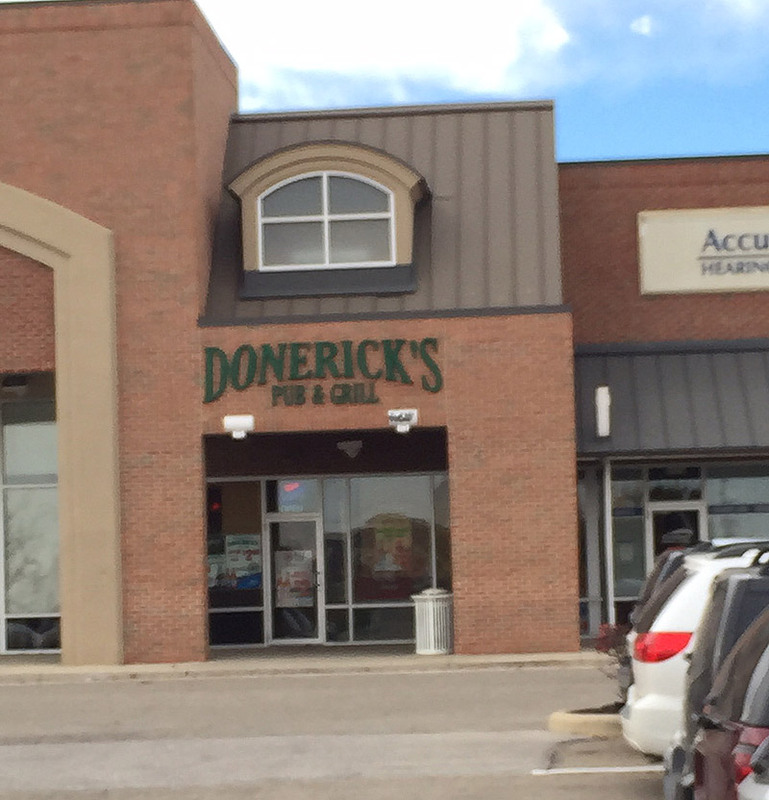 Though it’s your basic suburban strip mall bar, it’s actually pretty decent. Not too expensive, a good beer selection, and not bro-obnoxious like a lot of sports bars can be.